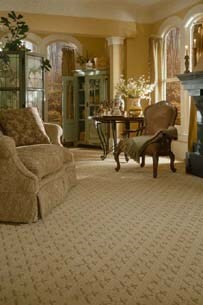 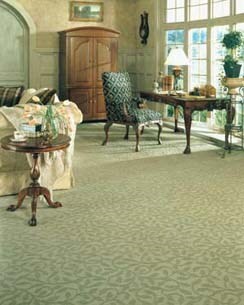 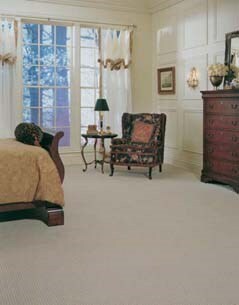 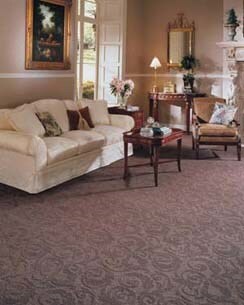 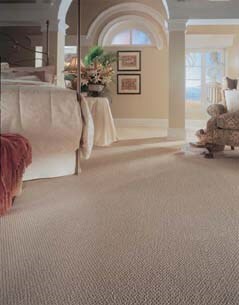 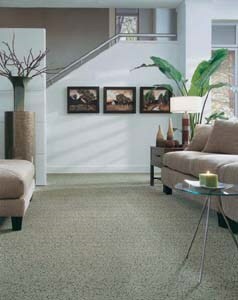 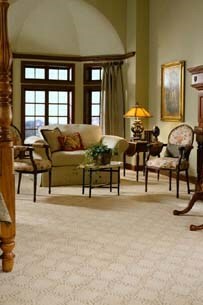 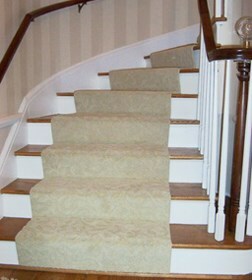 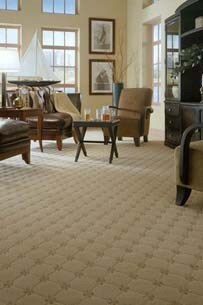 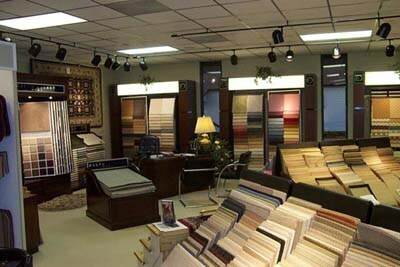 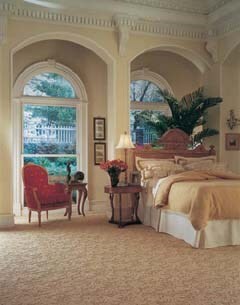 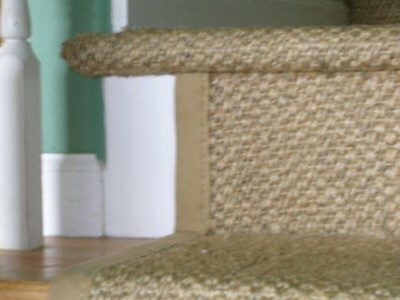 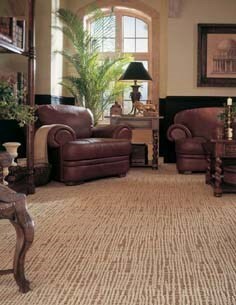 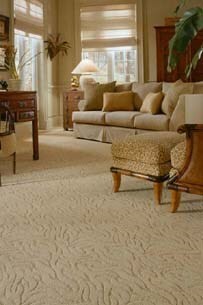 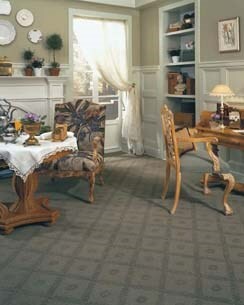 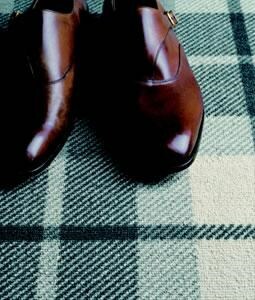 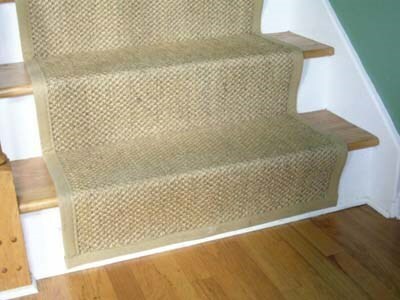 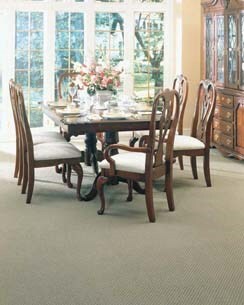 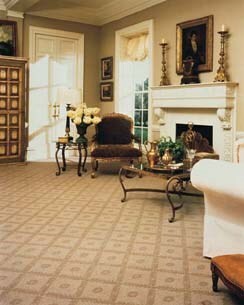 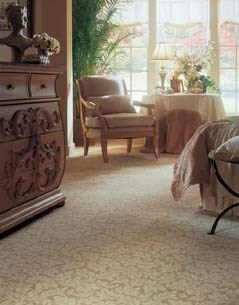 Carpeting has been a sign of fine taste and keen decoration sense for years. 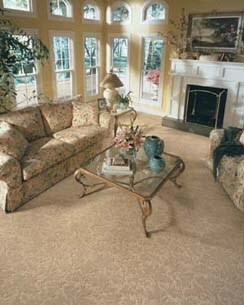 It can help transform a house into a home, and it benefits both the look and function of your flooring. 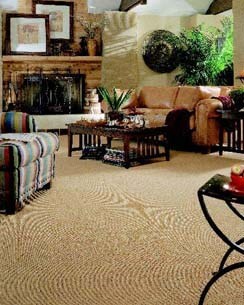 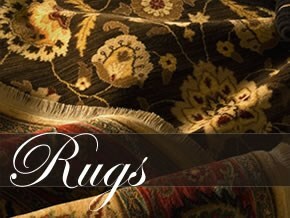 Whether it is wall-to-wall or partial, bright and vibrant or subdued and blended, elegant and traditional or fresh and modern, Sutton's Rugs and Carpets has just the choice for you. 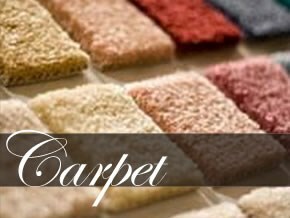 We have access to and experience with every line of carpeting available, meaning if a carpet exists we'll be able to get it for you. 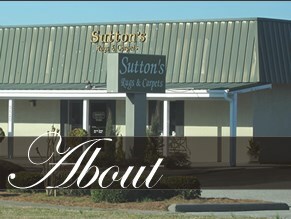 We make ordering a snap too! 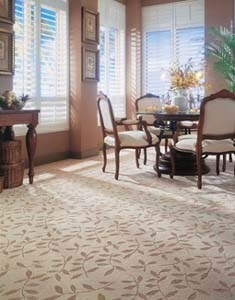 Whenever you order carpet a detailed schedule is developed to manage the job from start to finish, ensuring that everything is coordinated and timelines are met. 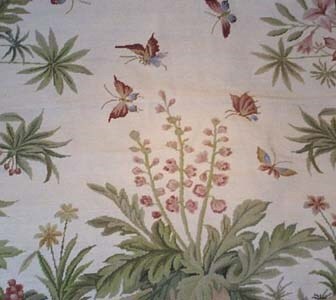 Click an image below to view image.